Our aim is to give our customers genuine peace of mind through fragrance. As the inheritor of traditional incense-making skills cultivated since the 16th century, we maintained and preserved the culture of incense. Our focus goes beyond specialty fields, such as Buddhist memorial services and incense ceremony. It also extends to relaxation and health fields that apply fragrance's functional aspects. 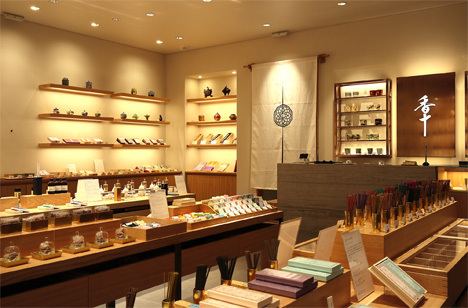 The "Ten Virtues of Koh" is a list of the benefits derived from the use of incense. These Ten Virtues have been passed down from the fifteenth century (the Japan's Muromachi Era) and are still cited today as uniquely capturing the spirit of Koh. It purifies mind and body. It can be a companion in the midst of solitude. Incense has been part of everyday life even long before today's high-stress society. Incense has helped people compose themselves and brings them calm. For stimulation and relaxation in your life. What does fragrance do? It stimulates you at times, and it relaxes you at other times. Today, incense has captured people's hearts and plays a major role in relaxing or healing care, fulfilling our time and space and bringing contentment to our lives. This is the great wisdom and culture that the Japanese have cultivated for more than a thousand years. 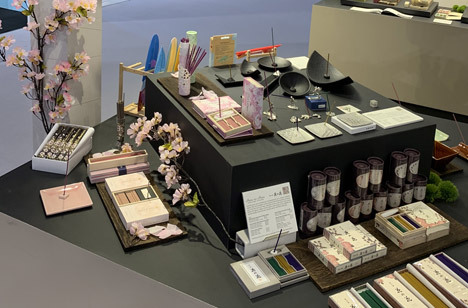 As one of the heirs of this historical culture, Nippon Kodo has evolved the aromatic world by adding state-of-the-art technology to traditional skills. While also carrying on the wisdom and traditions of our forebears, we want to enrich people's lives and minds with the power of fragrance by keeping in step with the times. We craft our products each and every day with this aim in mind. 2019-01-29 Koju and ESTEBAN will pre-open at NK Holding Ginza Building. Focusing all their attention on their five senses, our craftspeople pour their heart and soul into our handmade products every day. 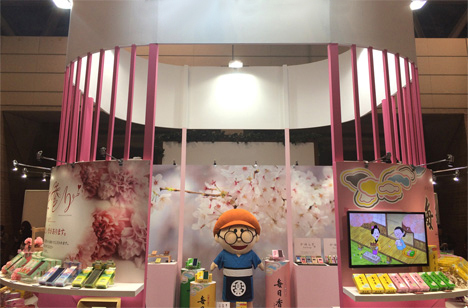 Made in Japan, our products are now beloved by people around the world.